Wow Michael this is so beautiful !! Incredible light and awesome pose .. Love it !!! Thank you, Judy. 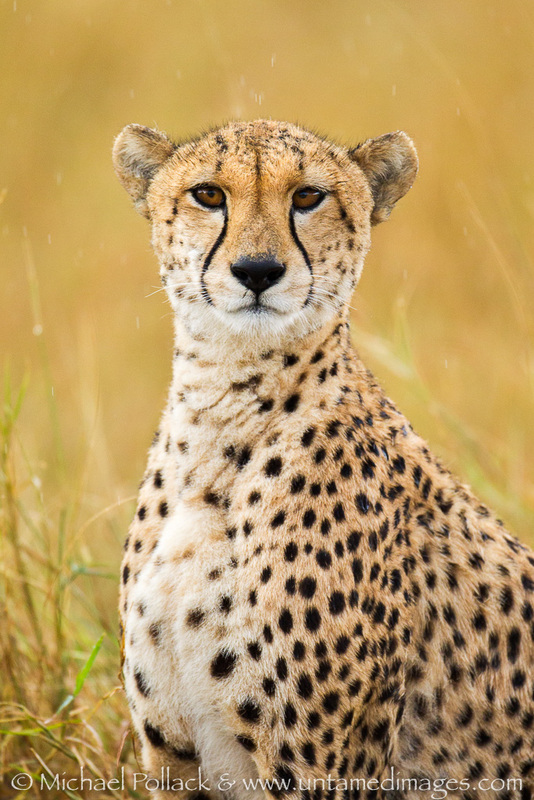 This cheetah was so accustomed to humans and posed so calmly that she made it really easy for me!